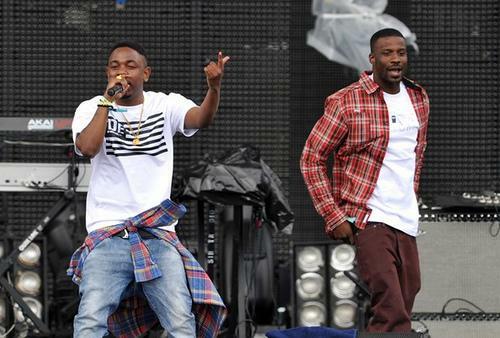 Listen to a previously unheard collaboration between Jay Rock x Kendrick Lamar "To The Top." 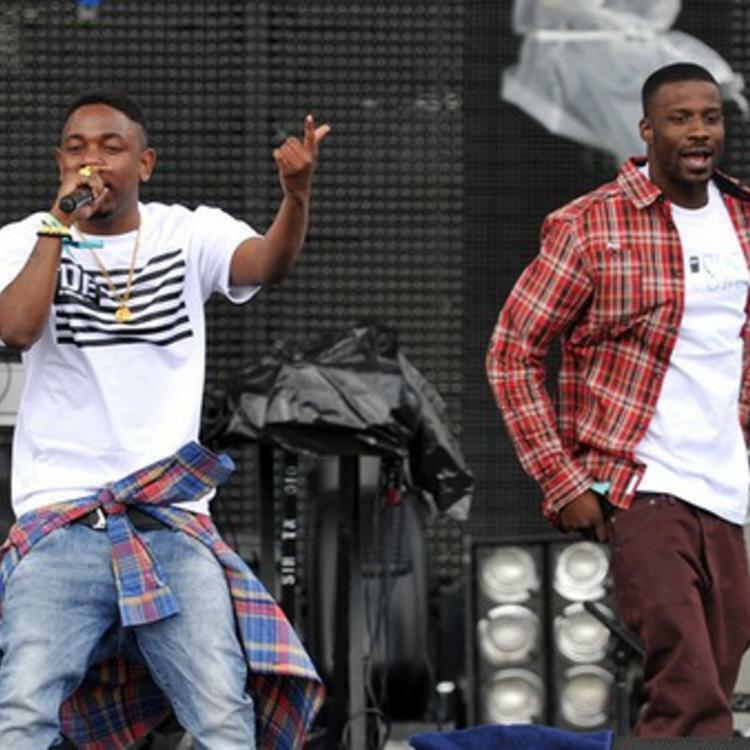 Today we're treated to some previously unreleased music from TDE spitters Jay Rock and Kendrick Lamar. While anticipation for Oxymoron is at an all-time high (or perhaps not, because: leak), we're turning things to the most underrated member of Black Hippy, Jay Rock. Word is that this instrumental was created by DJ Mano for Jay Rock's debut album back in 2007. For whatever reason, the record didn't make the cut, and hasn't seen the light of day until today. Despite not making the album, it's a solid collabo as Jay and K. Dot contemplate their rise to the top-- something which really came to fruition this past year, so it's only appropriate we get to hear the record now, right?